After seeing the “DryBar,” “Curl Bar,” and “Pony Bar,” open around the city, we are excited to announce the launch of NYC’s First Hair Extension Bar! LeMetric has been in the additional hair business for over 25 years – starting off with hair pieces, such as custom toppers and wigs, for those experiencing hair loss. As times change, business has to change as well, so our transition into hair extensions is finally here. Our focus is to provide more hair to women—whether it’s clip-in extensions, weaves, wigs, and more. At our Hair Extension Bar, we will provide quick application of glamorous quality hair. 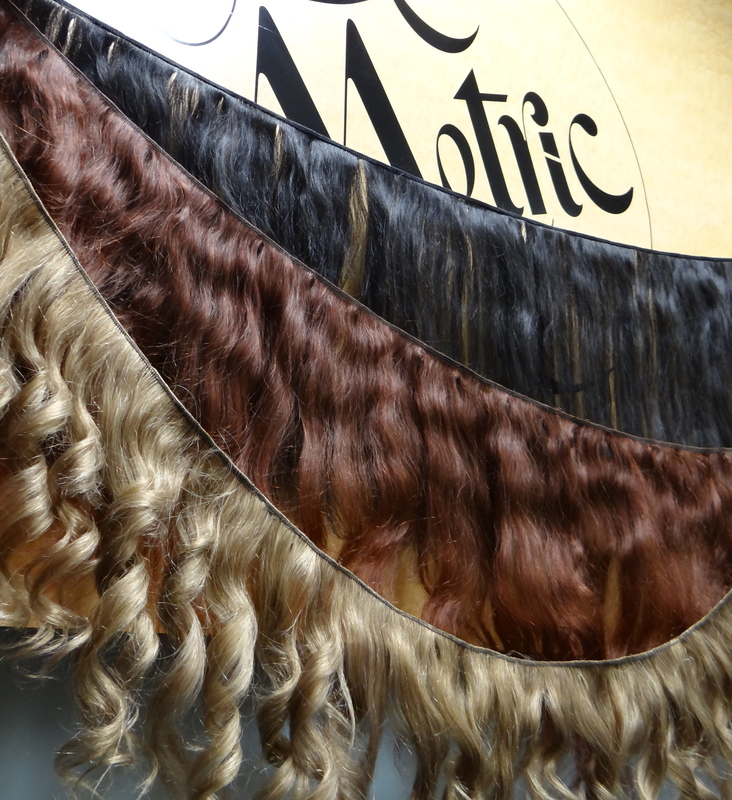 At LeMetric, we process our own hair and manufacture our own clip-in hair extensions, weaves, and fusion extensions. Elline has been practicing the “Made in America” trend for years and is proud of doing so. Ladies who are interested in hair extensions can make an appointment for a free consultation. Our stylist will educate you on our application techniques and what option is best for you. You will then choose the type of hair you want: wavy, curly, or straight. Lastly, you choose your hair color – our hair is blended in-house, which allows our clients to have more variety in choosing the color of their additional hair. Lastly, we are a full service salon; therefore, we will be offering manicures, updos, styling, and more! LeMetric’s Hair Extension Bar is set to launch on April 4th from 5-9 pm – to make your appointment please call (212) 986-5620. Please feel free to email us at info@lemetric.com. We are also hosting a pre-launch party for Beauty Bloggers on March 19th – if you are interested in this event please email KathleenR@LeMetric.com with your name, contact info and a link to your blog. I would like to say my popularity of your generosity supporting women and men which have the importance of give assistance with this type of issue. Your special dedication which will get the information all over were definitily wonderfully fruitful and have continuously made professionals a lot like me to attain their ambitions. Your own invaluable article means a whole lot if you ask me and additionally to my very own office workers. Thanks a lot; by everyone people.